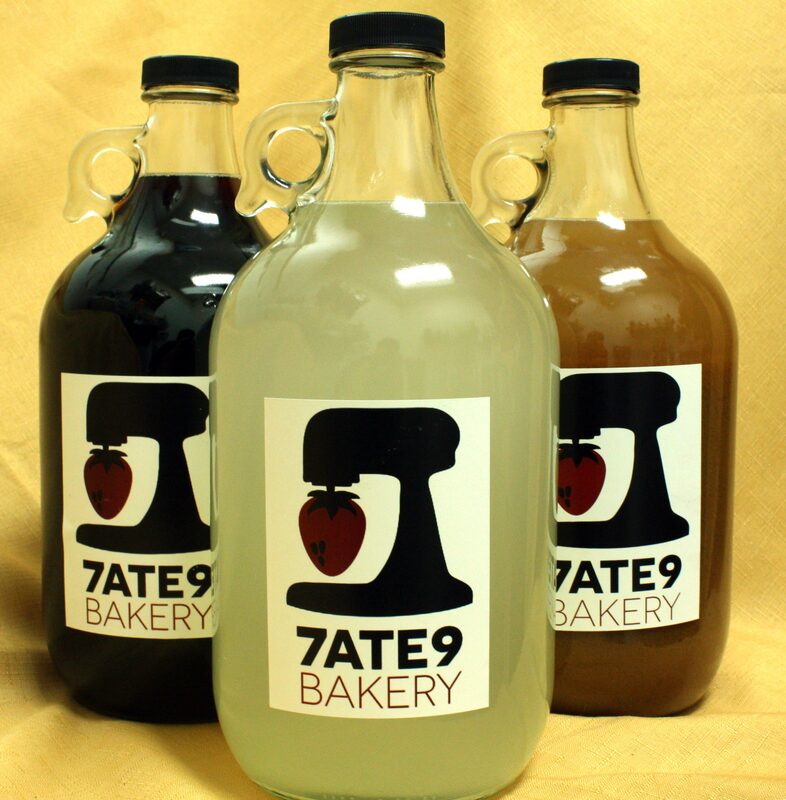 These half-gallon, glass growlers are perfect for meetings, parties, catered events, or when you’re hosting guests. At 64oz, they serve 8 cups each. They come filled with the following beverages: Cold Brew Coffee: We brew Dean’s Beans Marrakesh Express roast in cold water for 24 hours to create a smooth, iced coffee with low acidity and chocolatey flavor notes. Stays fresh in the refrigerator for one week. Ginger Limeade: Made in-house from fresh ginger root and hand squeezed limes. This beverage is especially refreshing without being over-powering. Add a splash of gin for an grown-up twist! Mulled Cider: Our fall seasonal specialty. We mull apple cider with our own blend of 6 different spices and fresh fruit for a more complex twist on New-England favorite. Enjoy warm or cold.